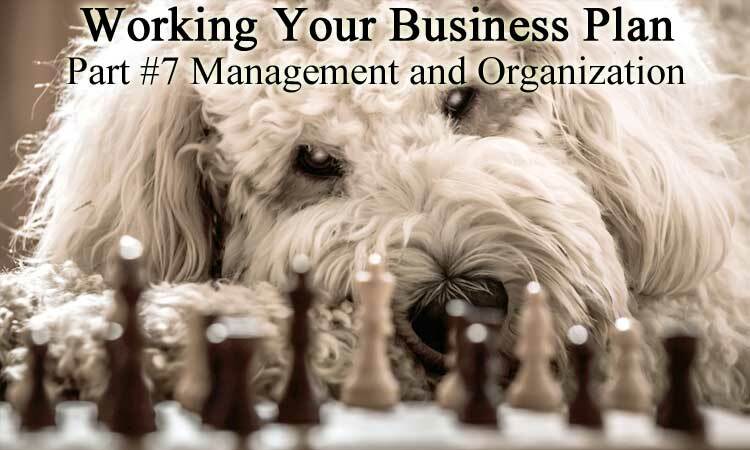 The Management and Organization section of your business plan should provide an understanding of the people in your business – including roles and responsibilities. For businesses seeking investors or financing, the qualifications of your management team will be carefully scrutinized. Biographies - Include brief biographies of the owner/s and key employees. Include resumes in the Appendix. Here, summarize your experience and those of your key employees in a few paragraphs per person. Focus on the special experience and skills each person brings to the business. Organization Chart - If you have more than 10 employees, include an organization chart showing who is responsible for key functions. Describe the positions of key employees. Continuation Plan - How would you continue the business if owner/s or key employees left or were incapacitated? Explain the relevant experience and specializations of your advisors. For example, does your mentor have experience running and expanding a similar business? After reading the Management & Organization section, the reader should feel confident in the qualifications of your team.